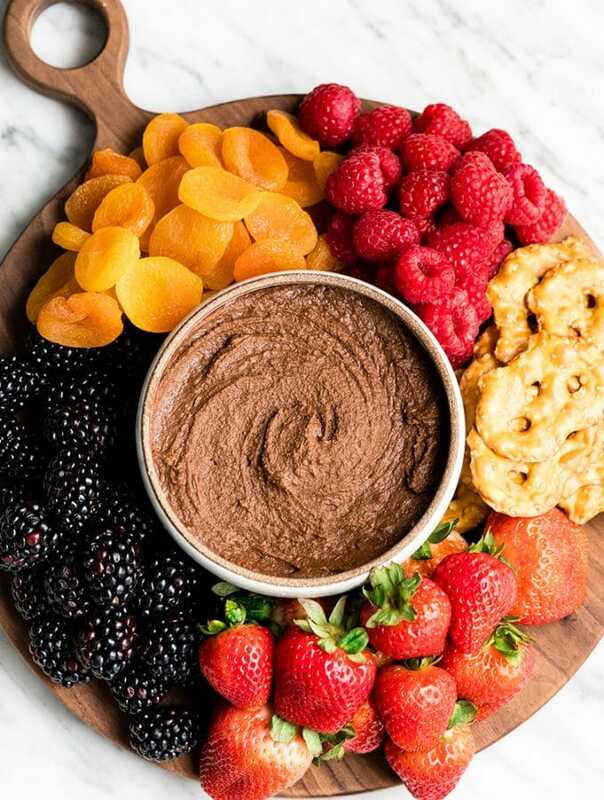 Healthy Chocolate Hummus Recipe is easy to make and ready in 5 minutes! 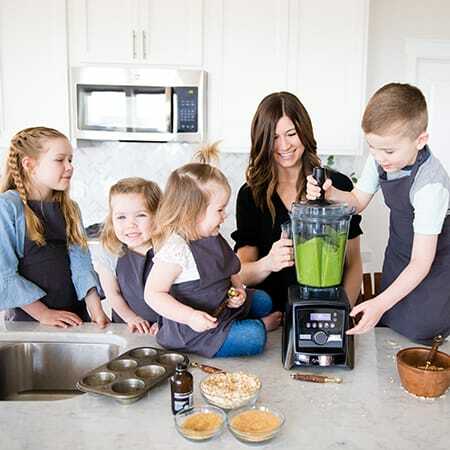 It’s a nutritious dip, appetizer, dessert, snack or spread that everyone in my family, including my kids, loves. This dessert hummus recipe is gluten-free, dairy-free, has no refined sugar & it’s vegan!